Whether you are going to be a landlord for the first time or have been a landlord for years, there are certain things one needs to know in order to live a stress-free life. 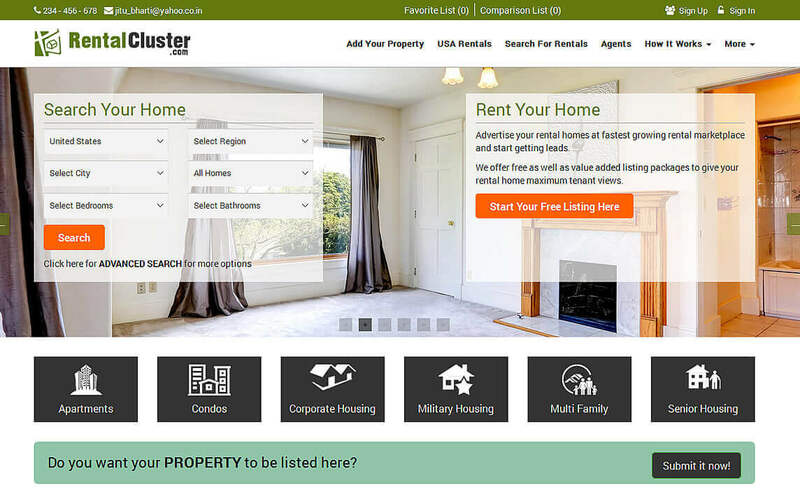 We have compiled few tips for you so that you don’t make the usual mistakes what other landlords make. No matter how genuine or needy your tenant is, you need to collect rent on time. If your tenant is avoiding your texts or calls for rent, maybe it is the right time to find a new one. At times, when they are not able to give rent on time, its best that you take it in writing (or at least have some evidence) so that they can’t evade it on a later date. Well, this goes without saying, you need to choose your tenant carefully and wisely. The biggest mistake landlords make is having a wrong person as a tenant. The consequences of this can be really bad as they might not pay rent on time, indulge in illegal activities on your property. Treat this as a proper business and not as a hobby, screen tenants properly based on their income, past references from landlords and even their background. A very important aspect which will save you from future problems is getting everything in writing between you and your tenant. The monthly rental/lease agreement must have all the points which you and the tenant have discussed, the rent, repairs and renewals. 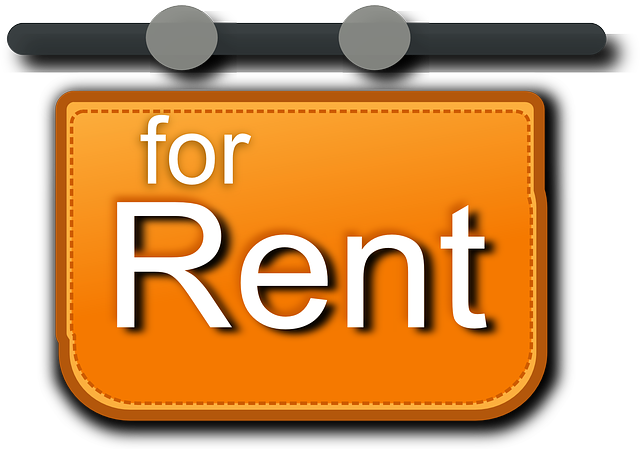 There are various online resources which can help you in drafting the right rent agreement. If your property is not kept in a good condition, you’ll probably alienate good tenants, they might get the chance to withhold rent, get the repairs and maintenance done and later deduct from the rent along with charging you more for injuries caused by defective conditions. All this can be avoided if you carry out all the due maintenance and repair work on time. 5. Treat your tenants right! No, we are not saying to love them to the core. At the same time, do not allow your personal feelings to affect your business relationship. Every tenant wants to be treated fairly. The fact that you are the landlord and own a rental property doesn’t make you a better person. Treating your tenants with respect and dignity will make sure that you get the same in return. Above all, if you are organized and take proper care of your property and tenants, you’ll be in a win-win situation. The biggest mistake that landlords make is that they don’t keep proper records of expenses and revenue. If the right steps are taken at the right time, success is possible. If you are unable to manage all things by yourself, it’s best to hire a professional agency that can help you with all these things in an organized and professional manner.